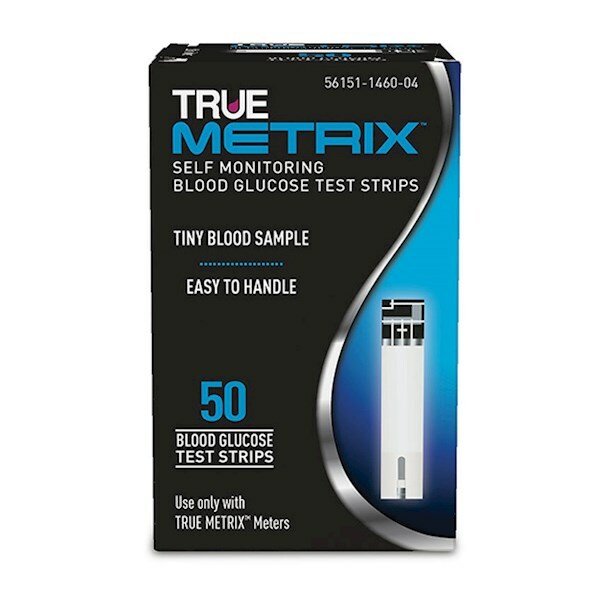 The TRUE Metrix test strips feature Triple Sense Technology, which automatically detects, analyzes and corrects variables in each & every blood sample to guarantee accuracy & confidence in glucose results. The TRUE METRIX Blood Glucose Test Strips are designed to be used with the TRUE METRIX Blood Glucose Meter. 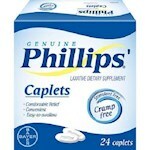 They are very easy to use and very cheap, you can go through a lot of them. Fast Shipping! 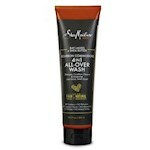 Inexpensive! Exactly what I needed! My order shipped faster than advertised, and came in great packaging in the mail, as well as being more than half the cost for twice the strips! And on top of all of that, the expiration dates are 14 months away. I am definitely coming back to reorder!